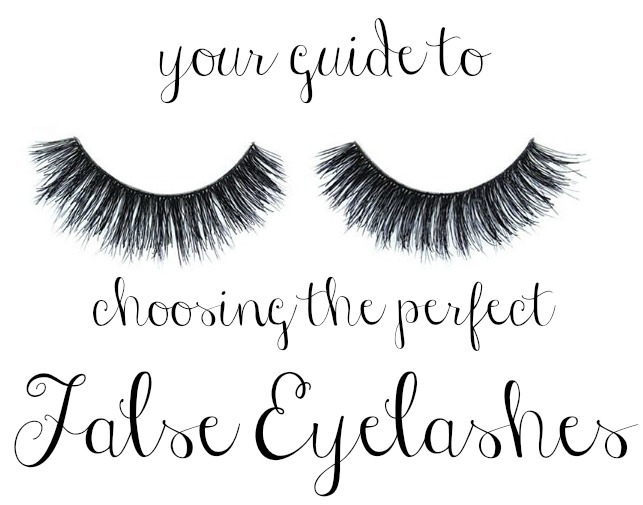 Beauty Blog by Angela Woodward: What False Eyelash Brands Do You Like? 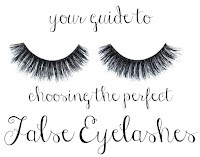 There are a million brands of false eyelashes out there. They have different gimmicks and different price points. I use a lot of different lashes both on myself and my clients. Everyone needs something different, so it doesn't make sense for me to only carry one thing. BUT there are some guidelines I use to pick my lashes to ensure quality. I am going to go through the three things I look for below. A LOT of false lashes are made with mink. I am against mink farming. Minks do not provide a lot of meat for consumption or anything of that sort, and those that farm mink typically do so for the exclusive purpose of selling their pelts. I am not a supporter of that. Some lashes say they are cruelty free and made with mink, but I don't buy it. 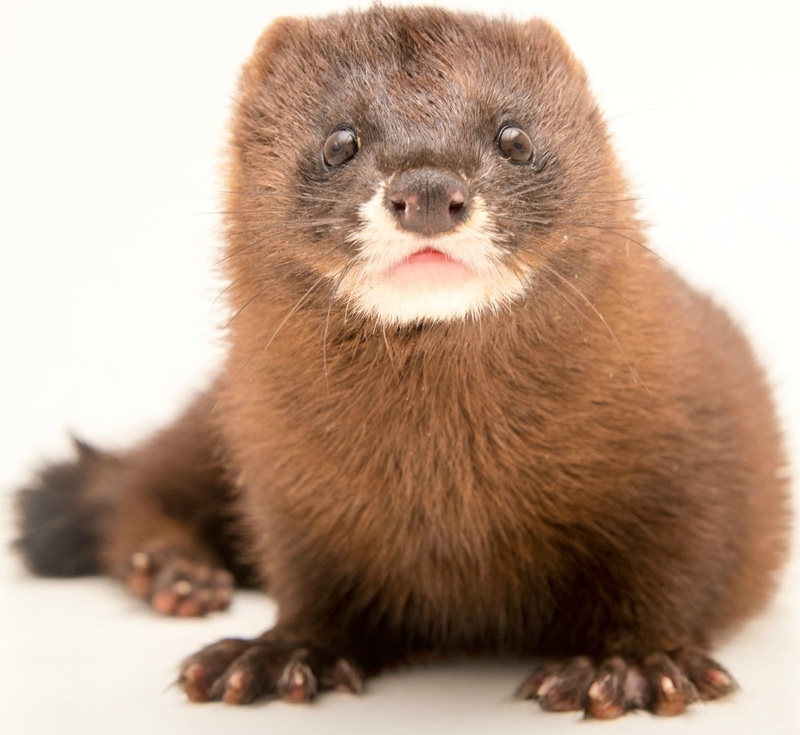 HOW would they get the mink fur without killing a mink? And those minks come from mink farms. Some justify it saying they use "scraps" and don't purchase their own from farmers, but it is still partaking and I'm not a fan. I'd rather use synthetic hair, but generally my lashes use human hair. Lashes all have different bands. The 4 above are the most common. Lash 1 depicts a full black band. Lash 2 shows a Demi-Band. Lash 3 has what I call a Fan Lash Band. While lash 4 has a fine band. To me the finer and less solid and thick the band is the better. The thicker bands are harder to manipulate as well as to blend in with your makeup to make them look natural. Are the strands course? Are the thick? Do they look like plastic? Do they feel soft? Do they blend? I like lashes that look real, not fake. Below are two sets of lashes. They both have a stiletto pointed kind of look. Both are dramatic. BUT one has a wispy and natural feel to them, the others are plastic and cheap looking. Some of my favorite brands of lashes are Ardell and Kara. I am not one for brands like House of Lashes because I simply don't see the necessity to spend $10+ on a single use item. However their lashes are very high quality. Now don't forget the glue! I have tried SO MANY lash glues and my favorite is the Duo brand. Their packaging touts that they are #1 lash glue brand world wide and I believe it. I'm not sure you can do better honestly. It's gentle, easy to take off, dries quickly, I am not sure what else I could want in a glue. It also dries clear and doesn't get goopy on the lids.